Swervedriver premiere brilliant new track "Autodidact"
Swervedriver premiered another new track from their forthcoming album I Wasn't Born To Lose You. Stream the album's brilliant opener, "Autodidact" in full below. 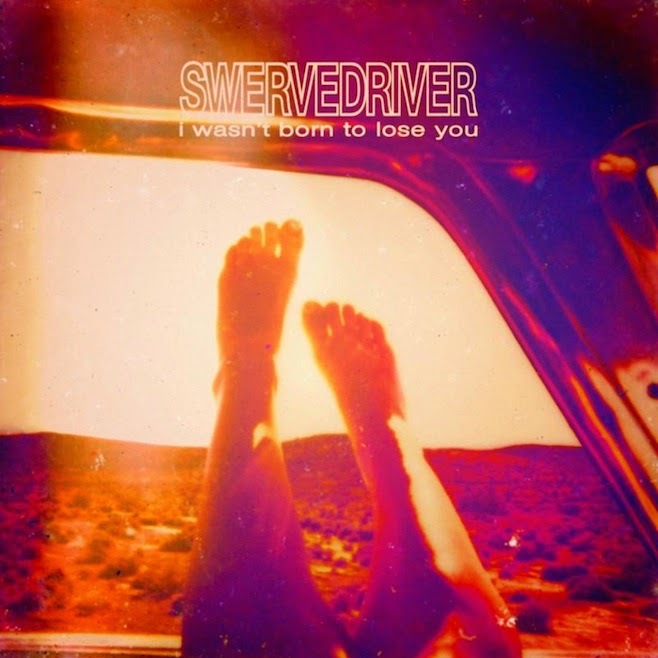 I Wasn't Born To Lose You from Swervedriver will be released on March 3rd. Don't miss Swervedriver on the road in North America. Dates are posted below. For more on Swervedriver, visit the official site here.